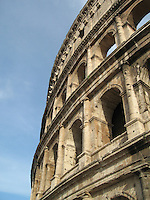 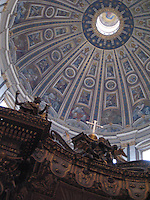 Known as the birthplace of Western civilization, ancient and modern Rome co-exist in harmony. 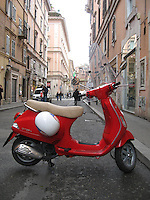 Vespas and Smartcars--Rome's modern chariots--zip around the ancient Colosseum and Roman Forum. 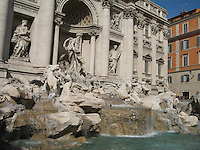 Sleek espresso machines and gelato shops sit aside the Trevi Fountain and Pantheon. 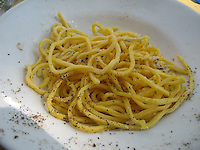 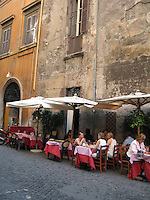 A Roman Holiday should include time at Rome's cafés and scenic piazzas, plus Rome's favorite Cacio e Pepe pasta. 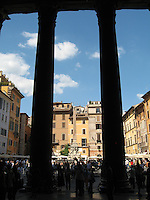 Buonissimo.